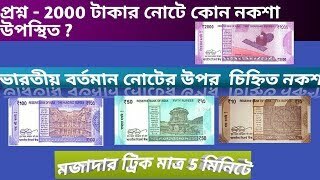 Quiz Quiz#71---Dear friends i will try to include very interesting 10 simple common sense general knowledge or brain games in video. 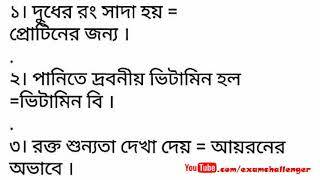 This is very simple but types of googly.99% people do not find right answer. Are you a genius? 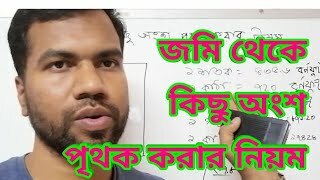 Only true Genius Can Give Answer.This video can help to gather new knowledge.You can try.Details in video ..
please like--share--comment--and subscribe our channel .